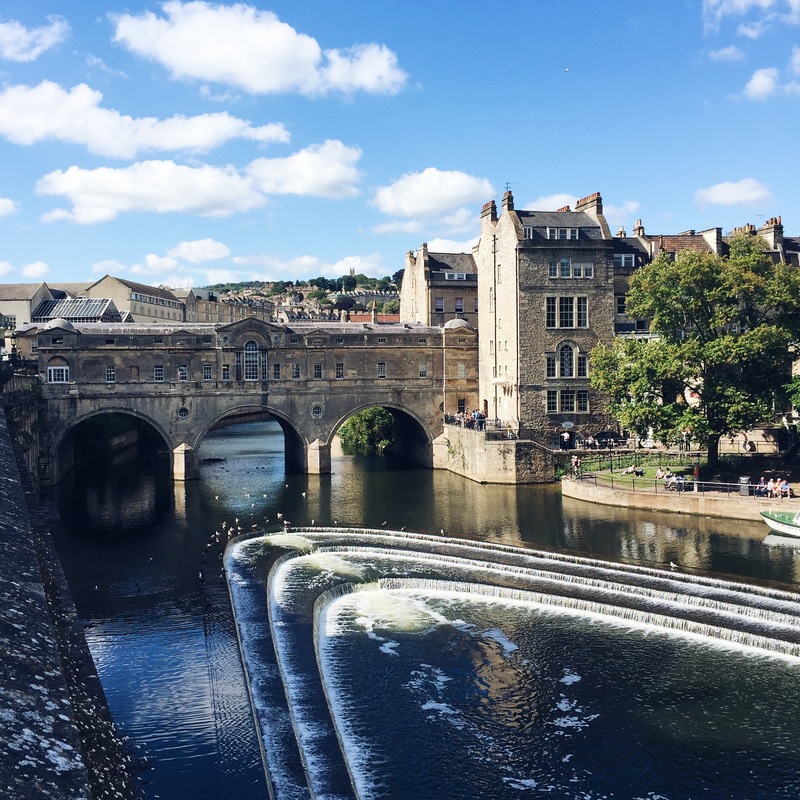 Since Bath is pretty walkable, I wanted to locate a hotel that was central and easily accessible, while maintaining a chic, boutique-y vibe. I found all this and more at The Abbey Hotel. 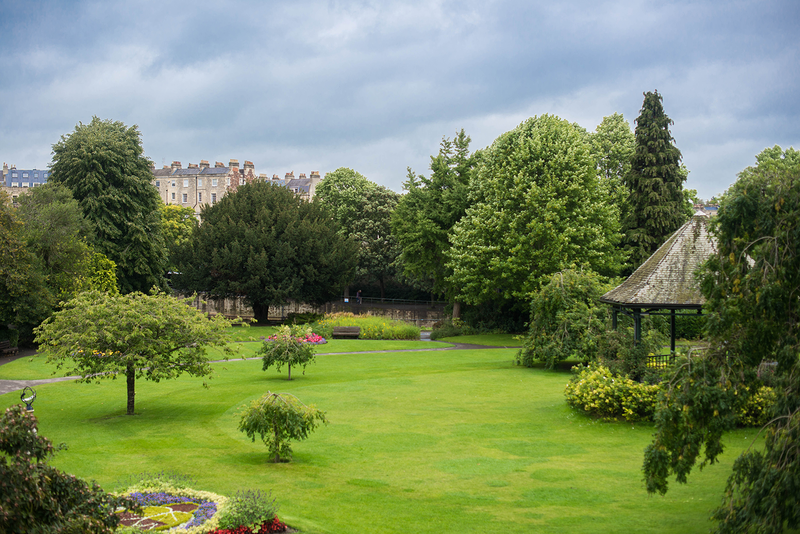 Situated right off of Pierrepont Street (which overlooks the scenic Parade Gardens), The Abbey Hotel is just steps from a number of attractions. 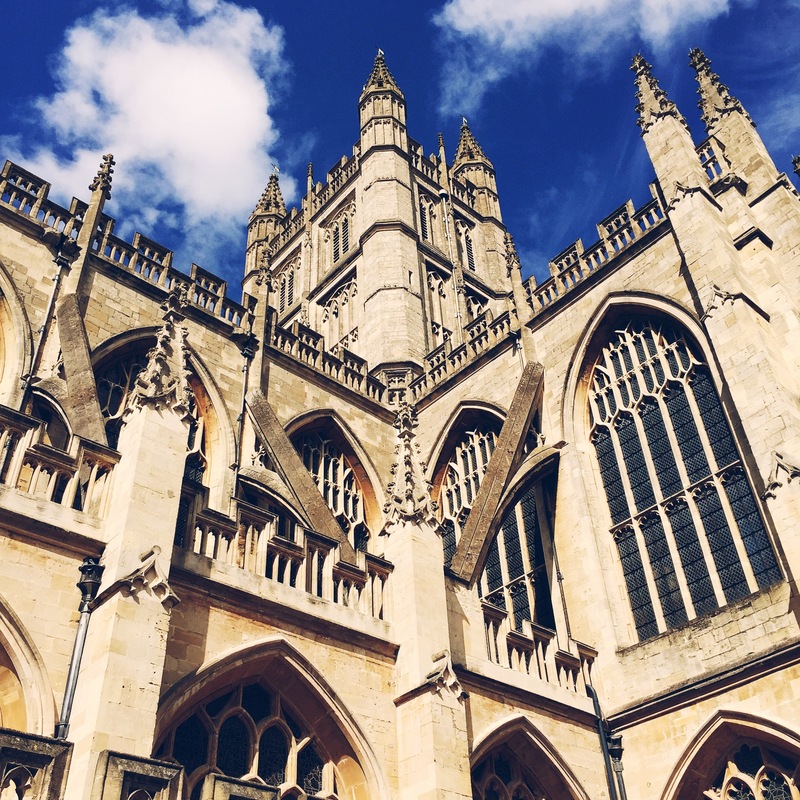 For example, just one block over you’ll find the Roman Baths, Bath Abbey and a bunch of delicious eateries and good shopping. Location aside, the interior of this hotel is to die for! It is very artfully designed, especially in the common areas downstairs. 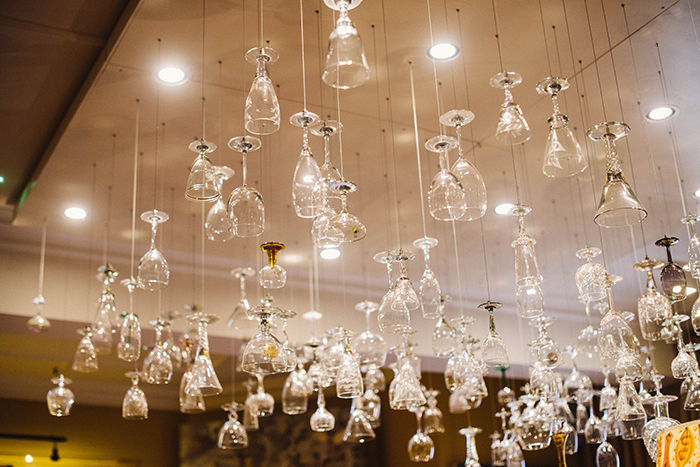 The bar is equipped with a glass covered ceiling, featuring martini, champagne, wine and gimlet glasses hanging down by strings. 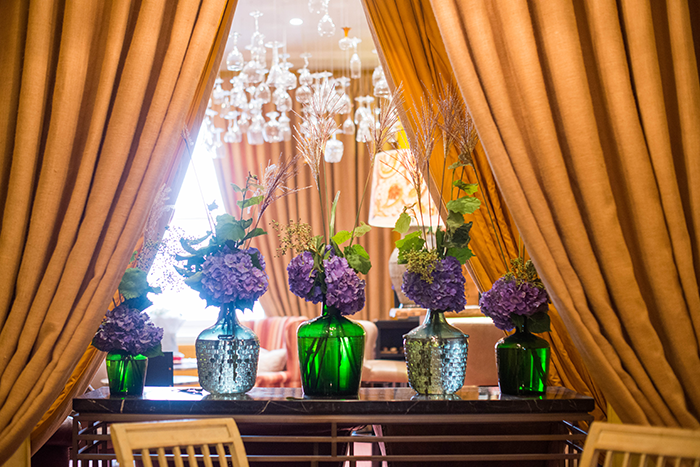 The rooms are painted in the most happy, warm colors which instantly create an inviting space. 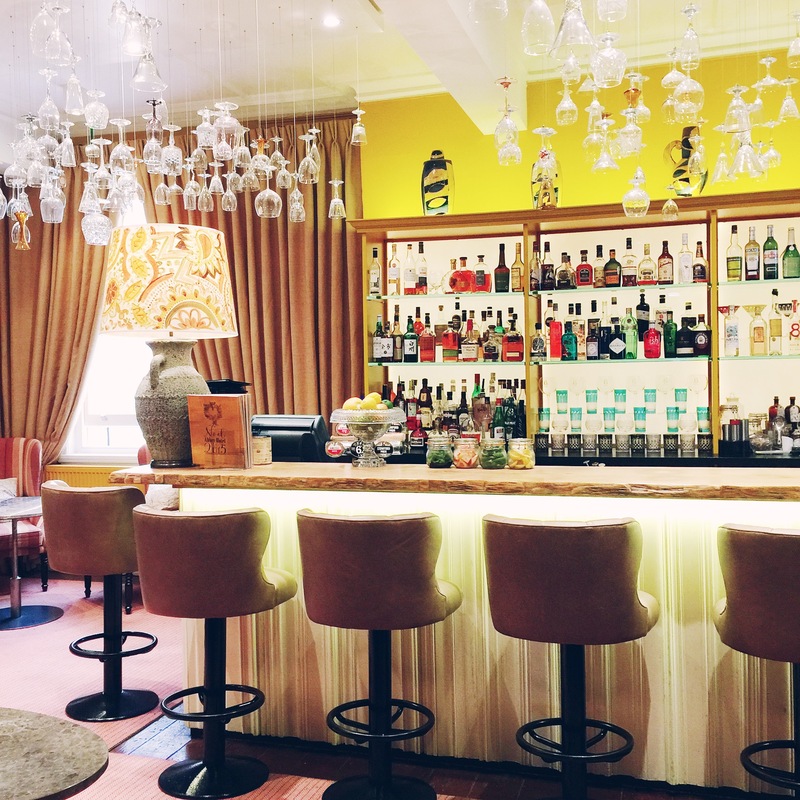 While I didn’t have any meals in the hotel, I did stop in the bar for a drink – it was lovely! As with most English hotels, my room was quaint, but well thought out. With views of charming side streets, a modern, sleek bathroom and all the technology appliances you might need (even an iPad! ), it was just the room I needed for my one night stay! 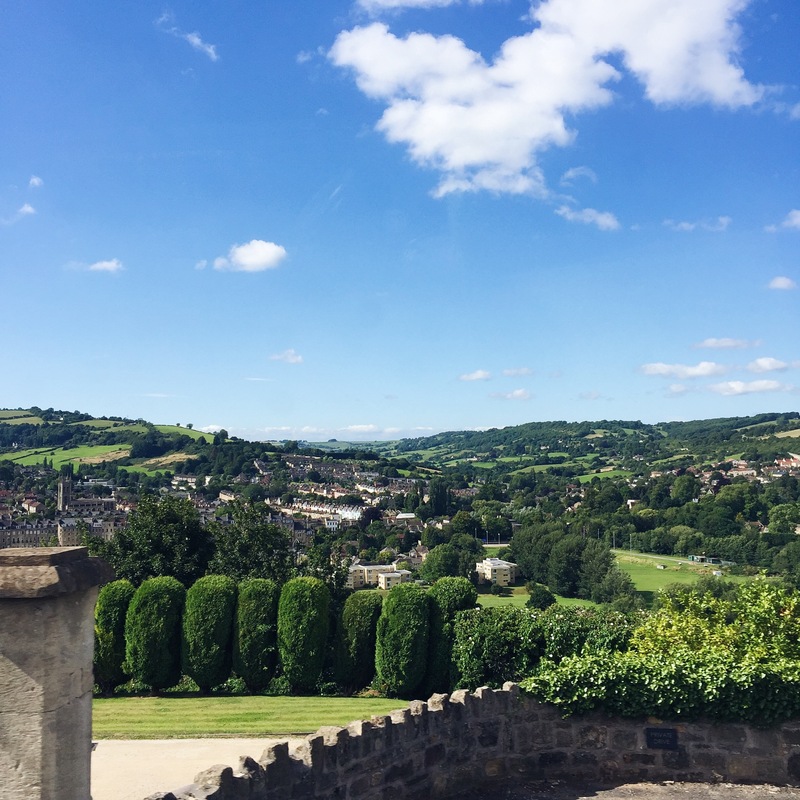 If only I had stayed a few more nights… Check out my photos from The Abbey Hotel below and click here to book your stay! 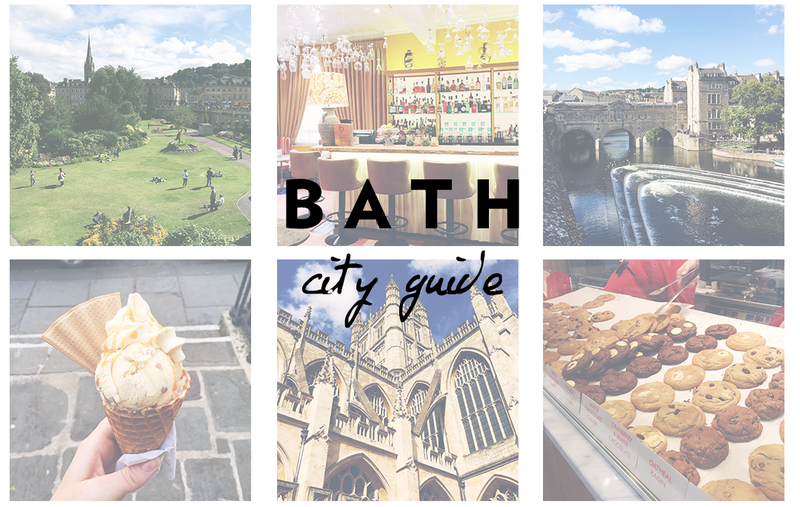 Although I was only in Bath for a total of 24 hours, I managed to eat a lot of food and try out a bunch of places. I blame the bad weather for my appetite that day! If you’re looking for a casual, quick lunch spot, I have two recommendations. The first is Made by Ben – this little nook features the most incredible quiches! Grab a slice or a sandwich, and sit down in the back room for a quick bite. Because I’d already eaten an early lunch when I arrived in Bath, I got a slice of the artichoke + goat cheese quiche to go. It was the perfect afternoon snack and was delicious cold! The other lunch spot I would recommend is Sam’s Kitchen – this tiny spot is known for their prepared salads and freshly cooked charcuterie. A great little deli! 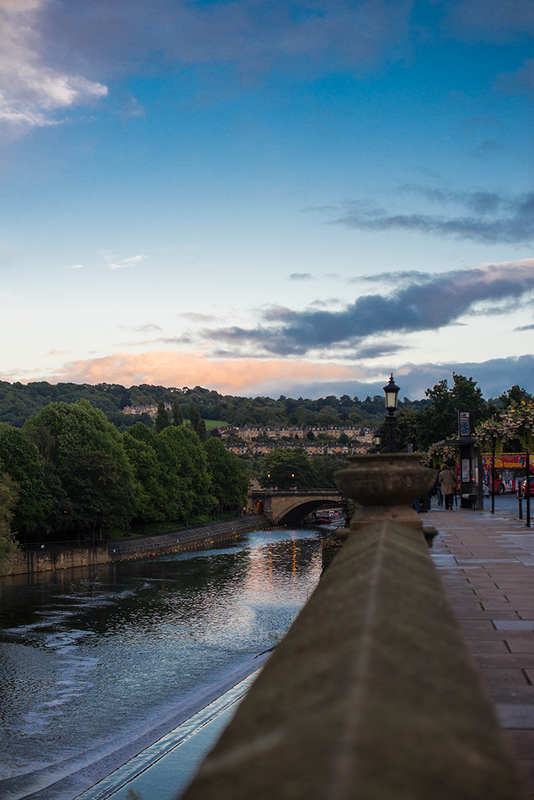 If you don’t have time to venture away from the main touristy area of Bath (next to the Roman Baths) but want a good British meal or substantial snack, pick up a pasty from Pasty Presto. They are so yummy and bake a bunch of fresh filled pastries daily! Click here to check out the regular menu. 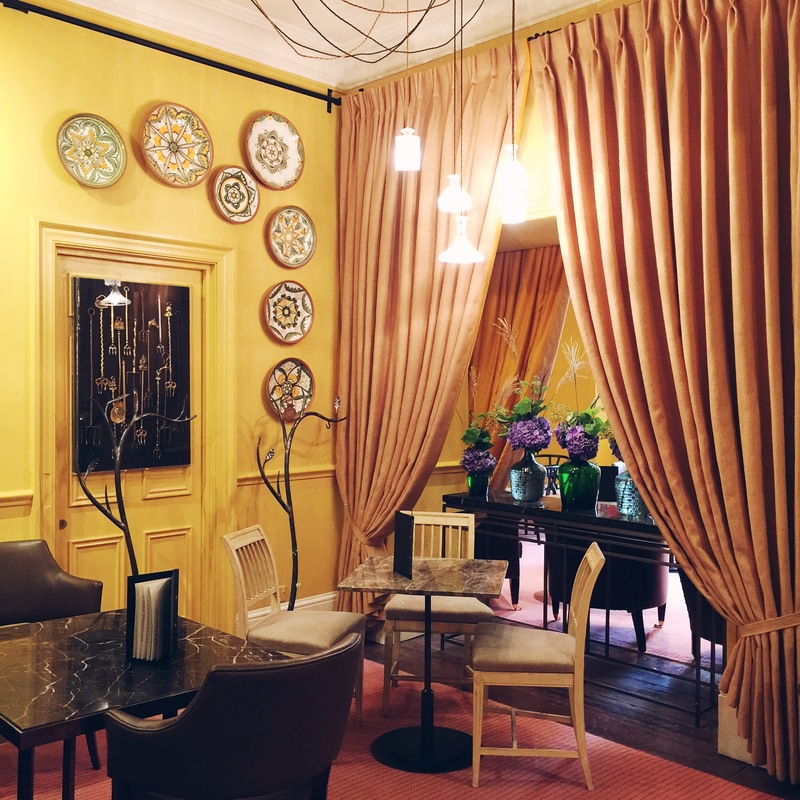 I only had dinner once in Bath, and decided to branch out and try a cute vegetarian spot near my hotel called Acorn Vegetarian Kitchen. When taking one peek at the menu from passing by on the street, I was sold. 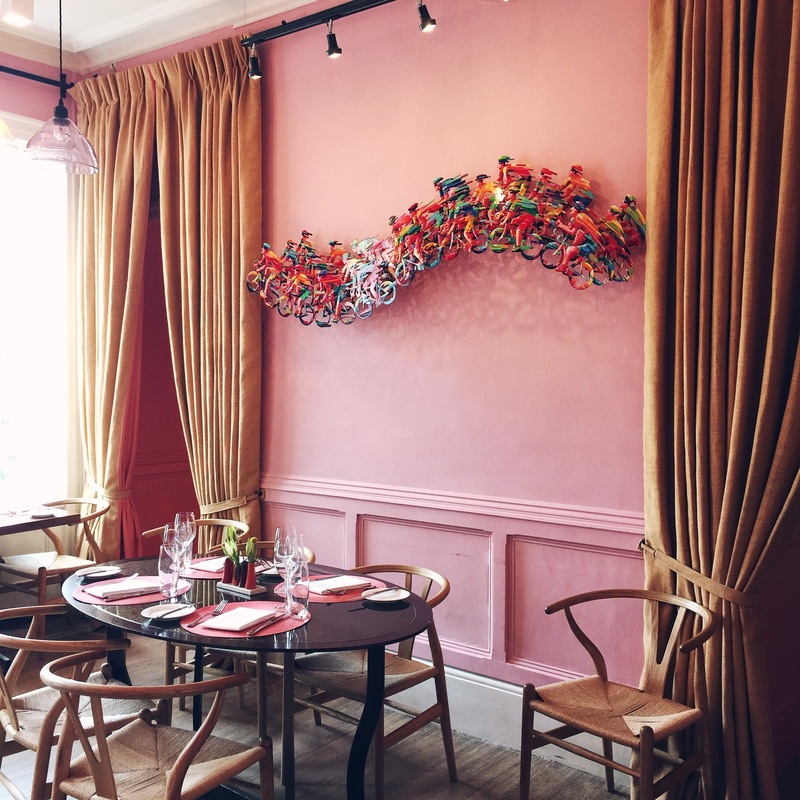 Every evening Acorn offers a set menu, but not in a way that makes you and your wallet cringe. You can select two courses or three courses, with or without wine pairings. For my starter I selected the white onion soup, which was creamy and delicious. The ideal choice after such a cold and rainy day! 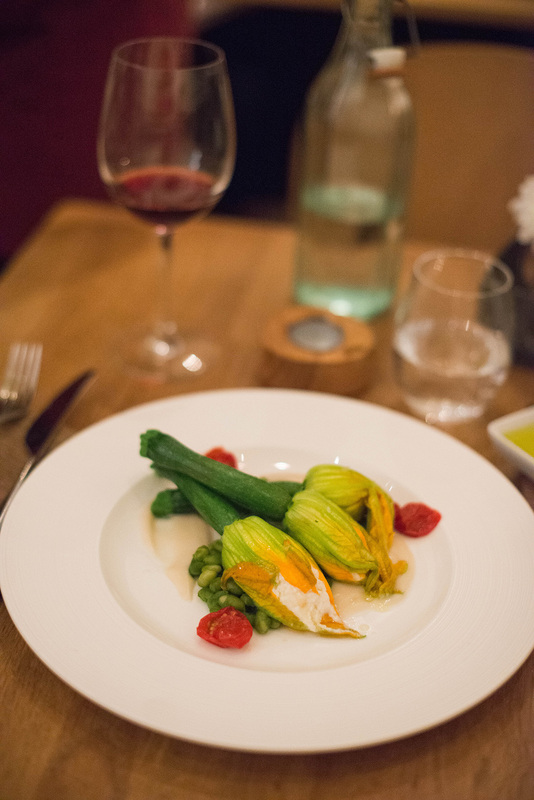 For my entree I ordered the ricotta-stuffed zucchini blossoms. Oh em gee. These were out of this world. So satisfying and boasting so much flavor! Just an FYI, I’m not a vegetarian – I love a good steak, but I loved the idea of trying something new. Don’t be afraid to try out this spot! It was so good! It seems I ate more sweets than I did anything else while in Bath! 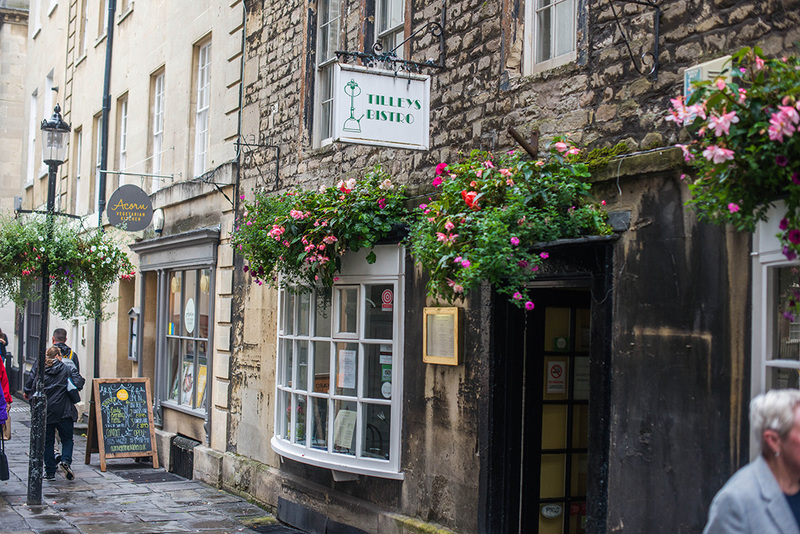 If you’re in town visiting the Roman Baths, one place you can stop in real quick before getting back on your tour bus is the Fudge Kitchen. Here they make a ton of different flavors of decadent fudge in large copper vats – they’re making it all day, so when you stop in you’ll get to see it in action! They also offer samples for you to try flavors. I’ve had the dark chocolate with sea salt and the salt caramel – both were divine! One street behind Fudge Kitchen you’ll find Ben’s Cookies. 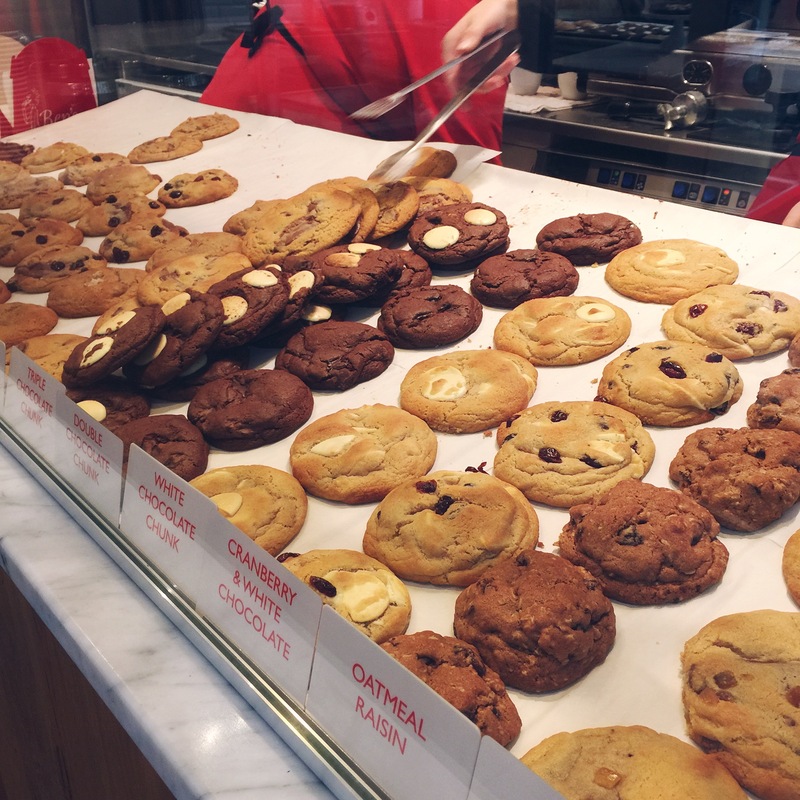 I was captivated by the aroma of fresh baked cookies after wandering the freezing, rain-swept streets all afternoon and had to stop in. I picked up three cookies to go (because, why not?) and each one was better than the last – luckily I ate them over a three day period. They bake over a dozen fresh flavors every day! Don’t miss it. 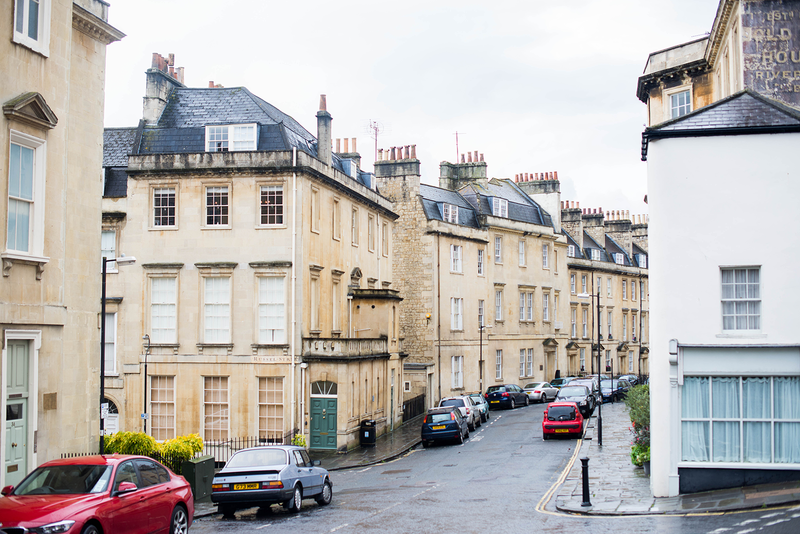 They’re apparently all over London too, so if you can’t make it to Bath, you still have a chance back in the city! On a warmer day (when I was in Bath with Monte in August), I tried Marshfield Farms ice cream. In case you didn’t already know, England has the BEST dairy products – everything is so fresh and untouched, which makes the products all the more rich and creamy. This spot boasts the dreamiest dairy concoctions in dozens of flavors from a local dairy farm – and they aren’t your basic flavors. Here you’ll find creative, unique tastes like Heavenly Honeycomb, Rich Clotted Cream, Honey and Stem Ginger and Morello Cherry with White Chocolate Chunks. Definitely don’t miss this if you visit during summertime! 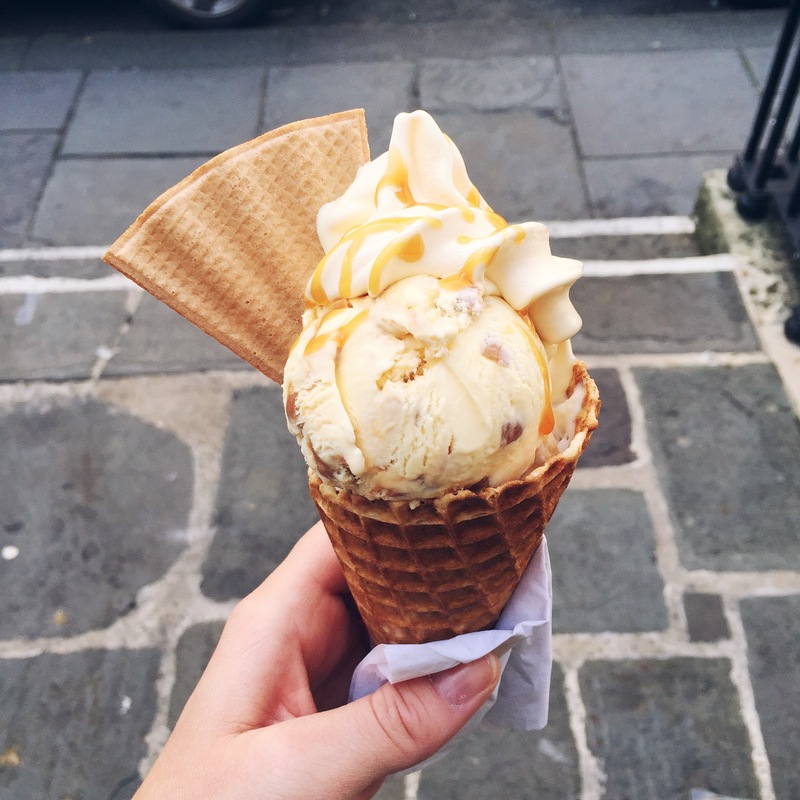 Check out all the delectable items I ate while in Bath below! 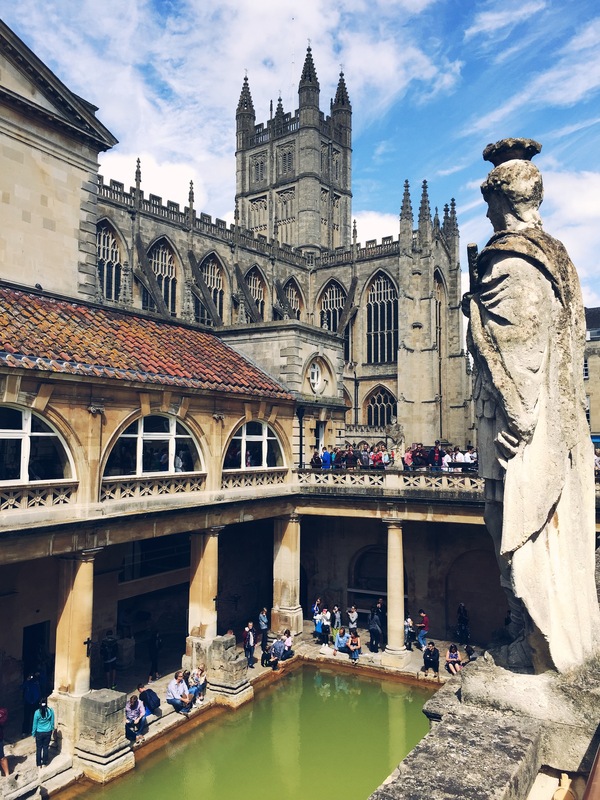 Obviously if you come to Bath, you must visit the Roman Baths. It should be stop numero uno to get it out of the way. It gets pretty busy with tour groups later in the morning, so if you plan on staying the night, go first thing in the morning! 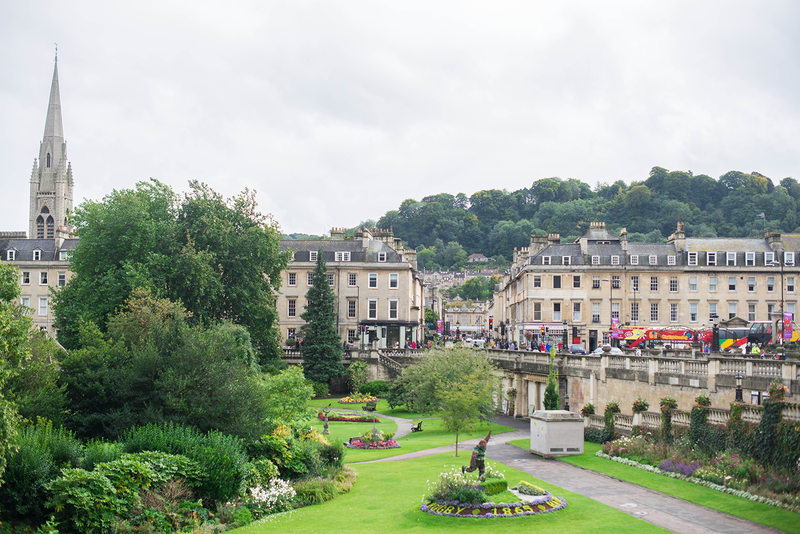 It’s neat to see sections of the Baths that are standing – for example, at one point along the museum path, you see a few pieces of the original steps of the building. They’re pretty worn down, but it’s still so interesting to see! 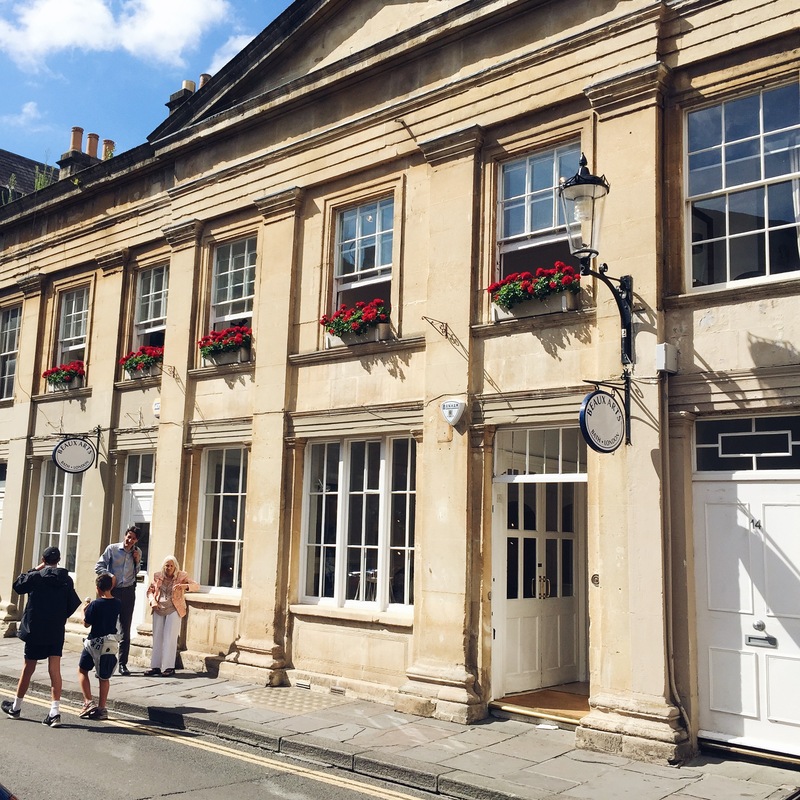 If you want to experience the Bath life for yourself, I’ve been told by multiple people that Thermae Bath Spa is worth a visit. Because the weather was so horrible when I visited the second time, I decided not to go – the reason why? The best part about Thermae is the rooftop pool – naturally heated and with great views of the city, I hear it’s best to do around sunset. 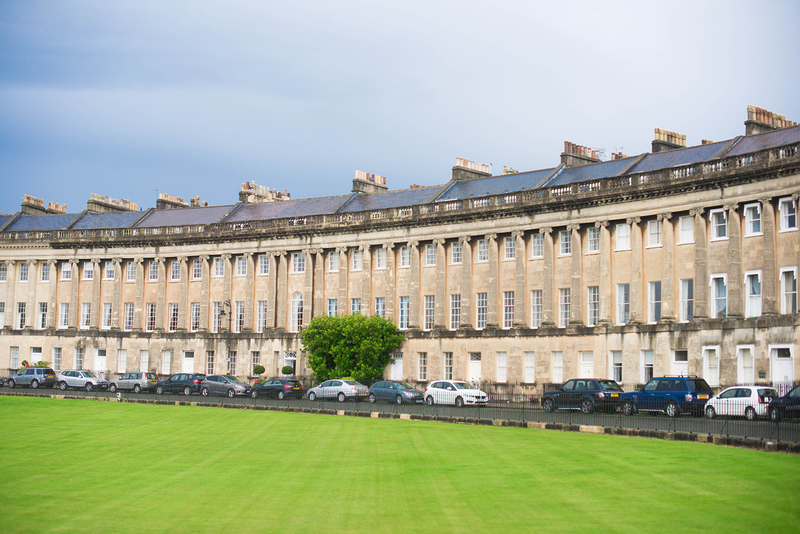 If old Georgian architecture is your jam, walk over to neighborhoods like the Royal Crescent and the Circus. Beautiful buildings that have gone untouched since the 1700’s! 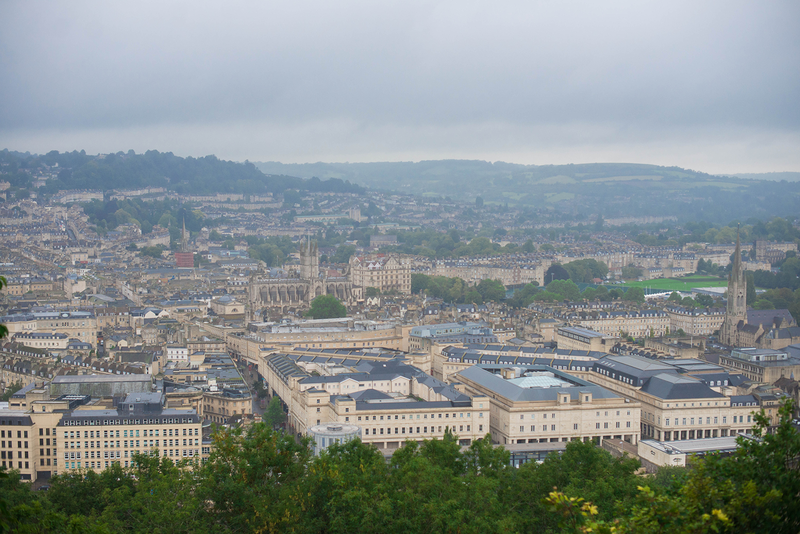 There’s more shopping in Bath than I ever knew. Even for a small town, they’ve got a lot! I sought refuge from the rain in a couple stores on my way back to the hotel after exploring the neighborhoods, and had real success in Oasis. This British brand can be found on ASOS.com, but I didn’t realize they had their own store! Here you’ll find trendy, high street style pieces at low prices. Kinda great. 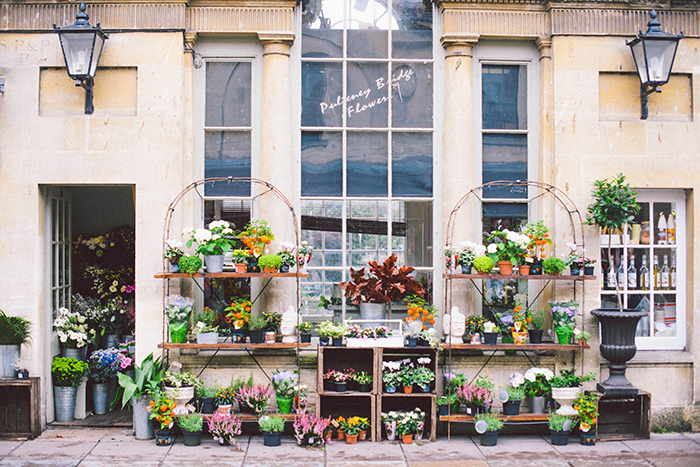 Bath also has stores you’ll find all across London such as Whistles, All Saints and Topshop. If you’re looking for more of a local clothing boutique, check out Grace & Mabel! The website isn’t great, but the store had really cute things! 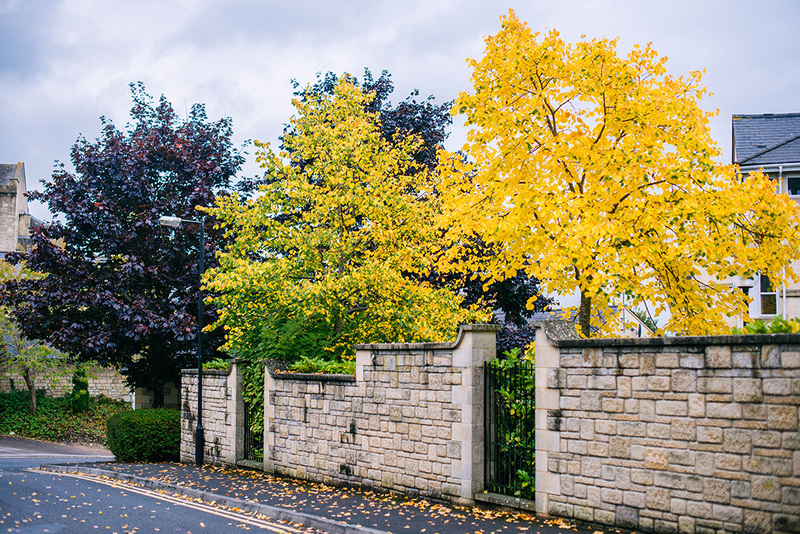 Don’t miss all my favorite pics from my two trips to Bath below! such gorgeous photos! I love the way you created this post. So good. I would love to try Acorn…looks so yum. 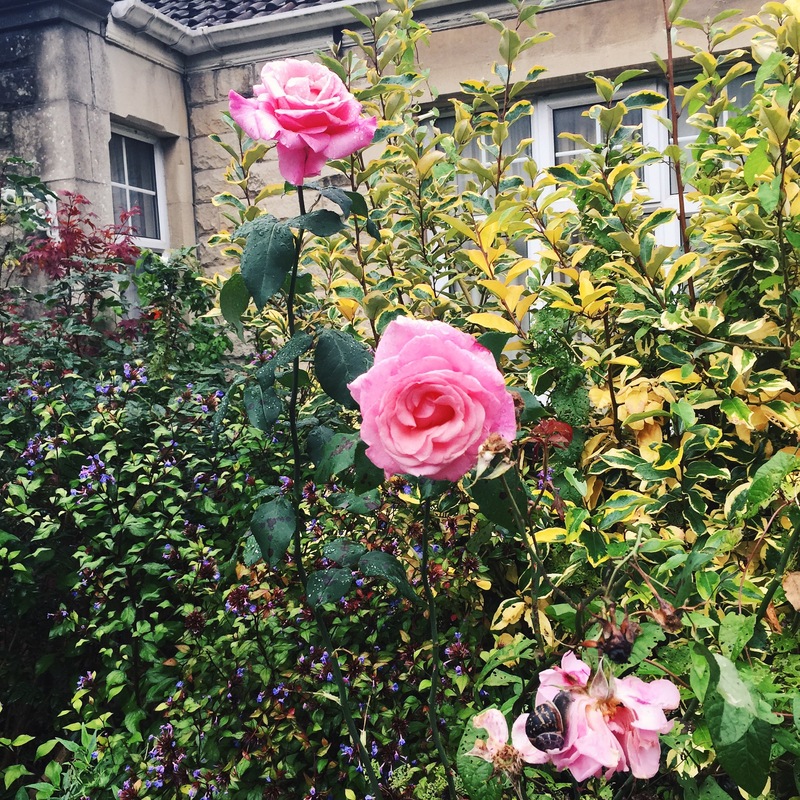 Thanks for sharing this amazing recap of your time in Bath. Beautiful photos! 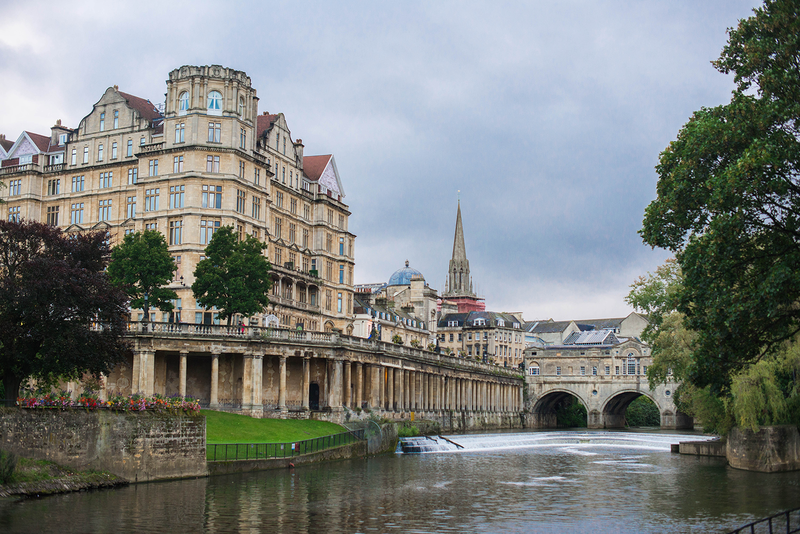 Bath looks so charming. Definitely a place I’d like to visit. And how cool is that hotel bar?? So chic….love the pendants and those sleek bar stools! What a darling visit and that bar is so cool! 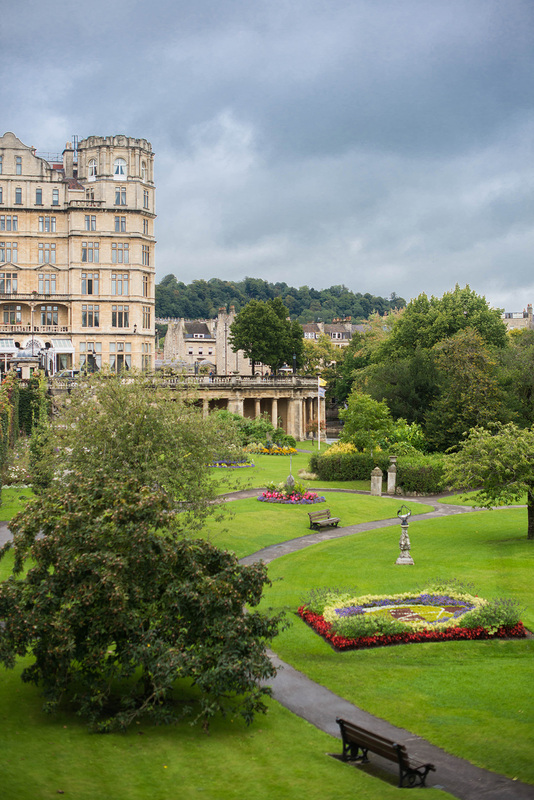 Looks like Bath is getting added to my bucket list! It looks like a dream! What a fun trip! 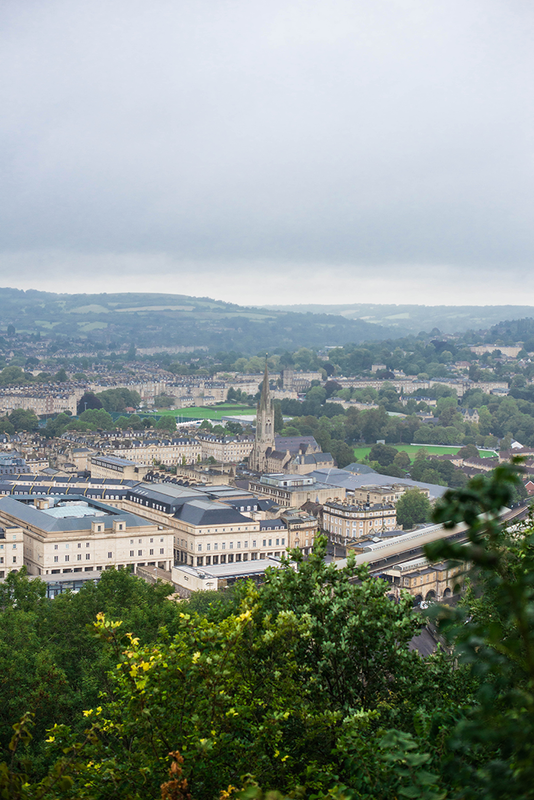 Bath is such a cute place – looks like you had fun exploring!